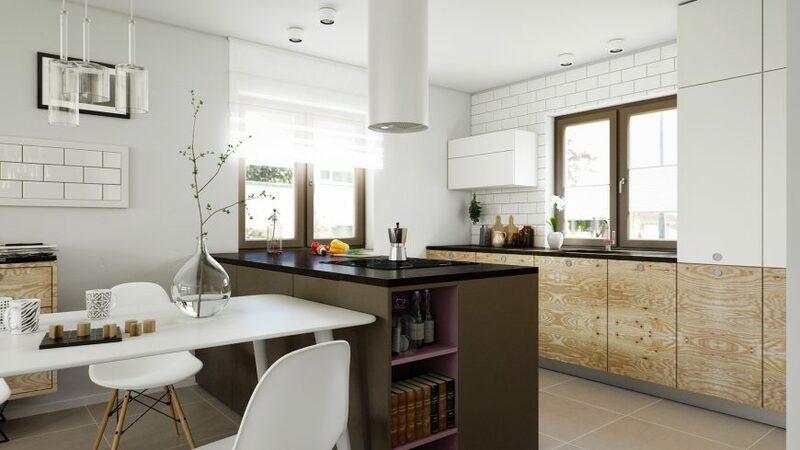 Plywood Panels is a set of highly detailed textures for architectural visualization. The set includes 10 individual textures (app. 4000 x 2000) with diffuse and bump+specular layers. The textures have a real-world size of app. 1,50 x 0,90 meters (4,9 x 2,95 feet) and can be used individually or in combination with Crossmap. 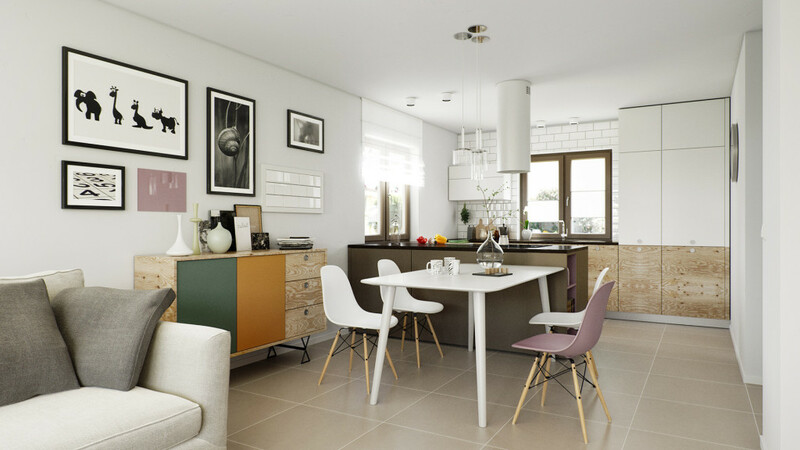 Demo scenes for 3ds max are also included. Thanks for your feedback. The textures are not shot with a phone, but with a Canon EOS 500 camera. 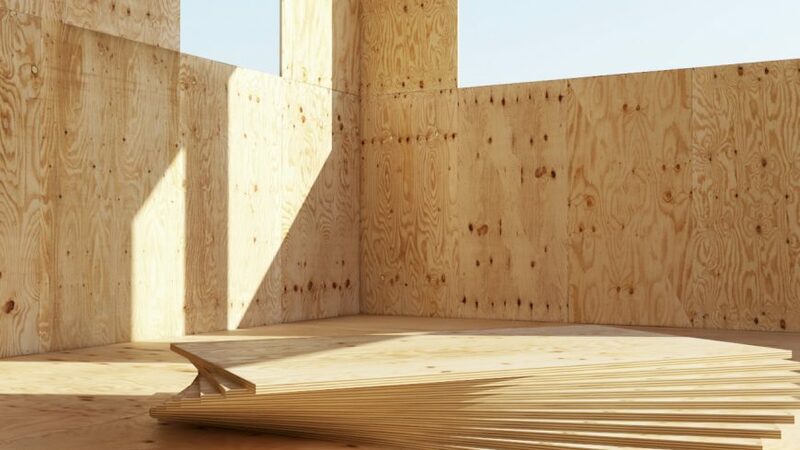 Absolutely perfect for depicting a construction site, or just a random stack of plywood boards in a storage area. This is amazing, very detailed textures with nice variations. Thanks a lot. Very well done texture. Good variation and quality. Thank you. 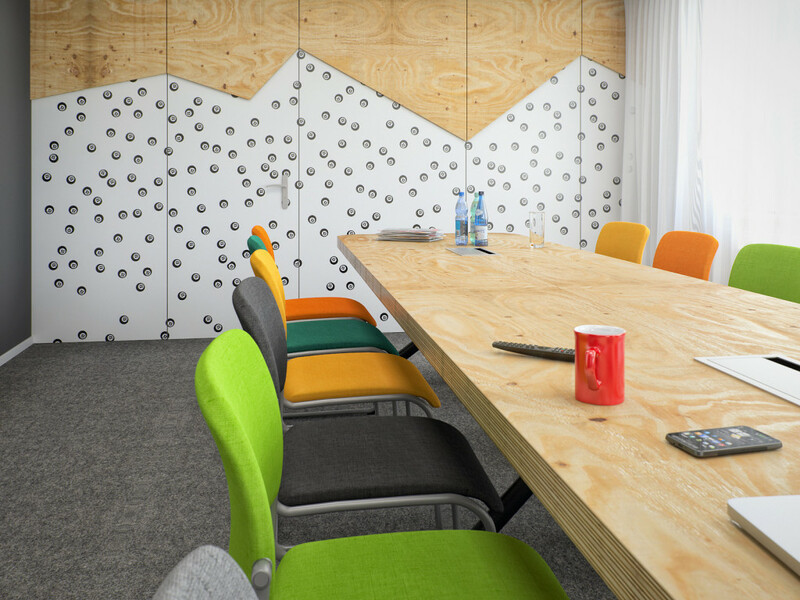 Really great selection and variety of plywood textures. Scaled well and look great on my model. Would have easily purchased them if I had not been given as a gift – thank you. 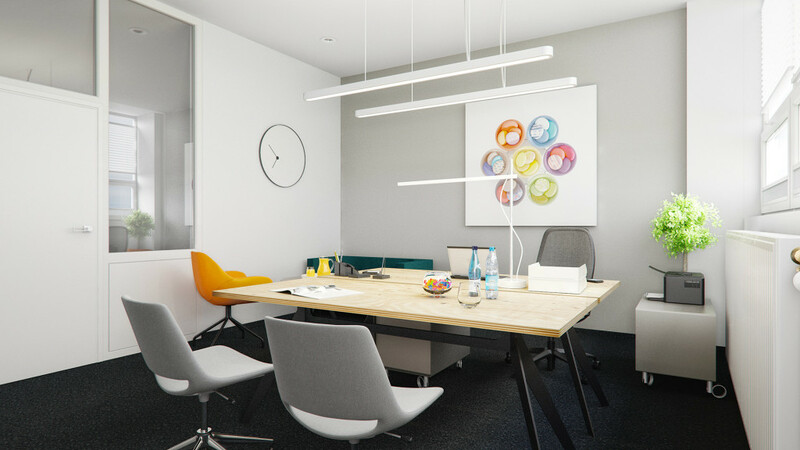 Totally realistic effect in an interior rendering I’m working on. Very nice high resolution textures. These guy’s product are outstanding! Recomendo e indico as texturas VIZPark, pois são produtos com extrema qualidade e eficiência para trabalhos com modelagem 3d! Very good textures. It high res and seamles. 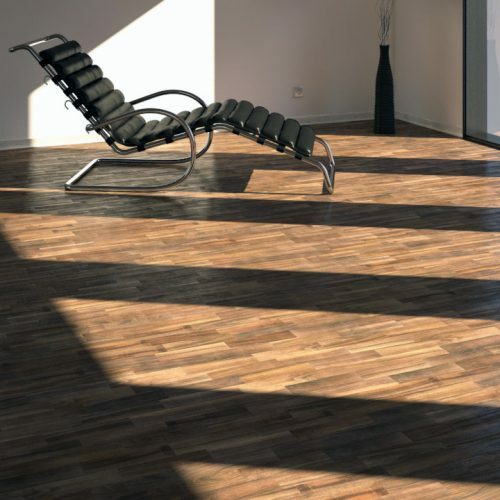 Perfect feats for your interior and exterior visualisations. 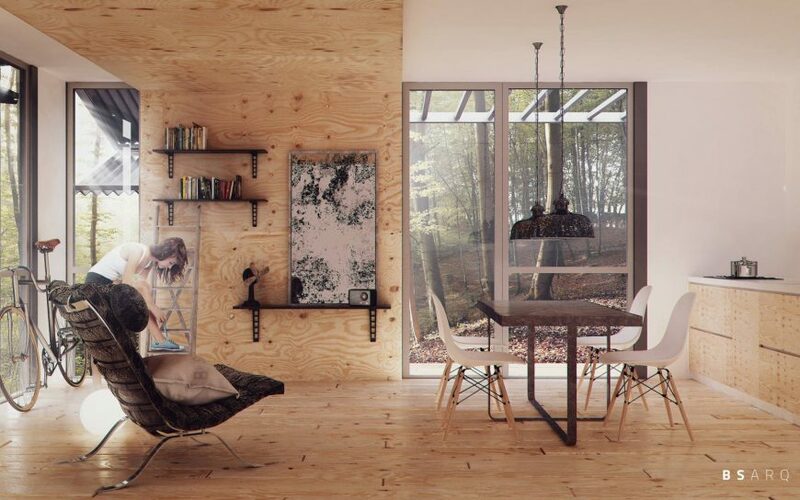 As the plywood panels get more and more popular among architects, especialy for alpine and Scandinavian houses, there is growing need for such textures among cg artists. 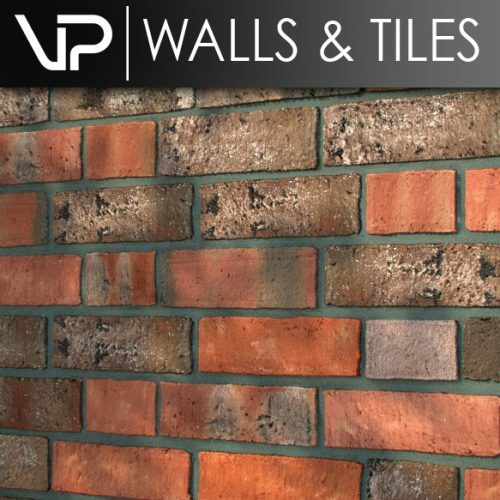 Lucky for us, VP comes out with one more perfect texture package. 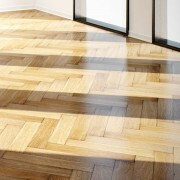 High qualitty, great detail and variation! Wery high quality 4k maps with nice details. Thanks for materials library which are attached to this pack. Nice detailed texturesin high resolution . Certainly i’ll use it often. 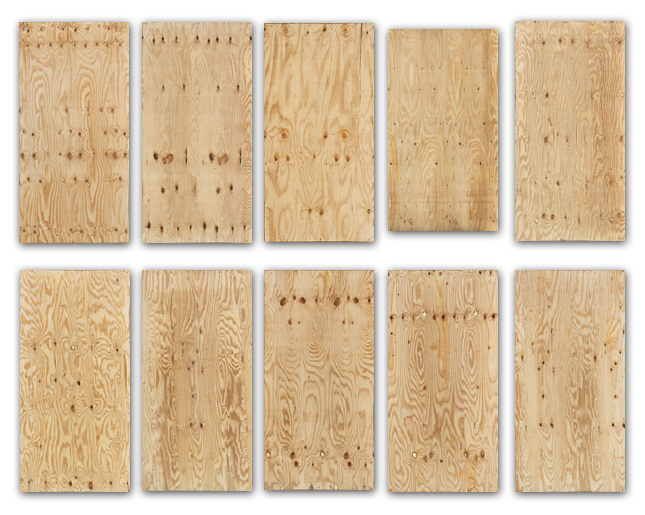 Best plywood textures i have in my collection. I am sure i will use them a lot. 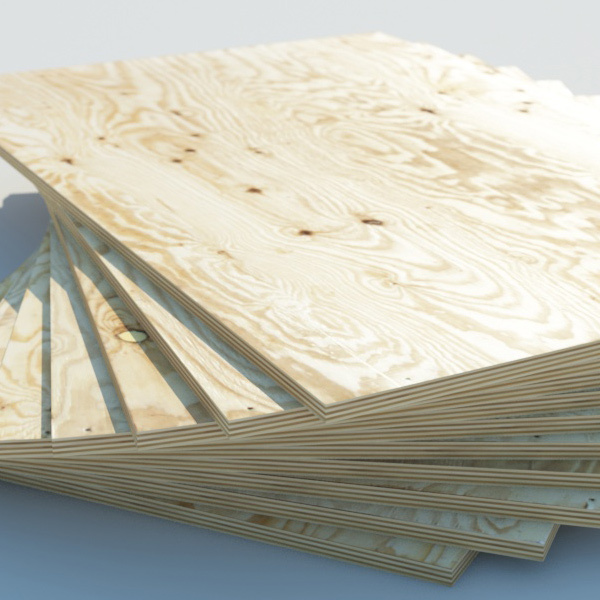 Best plywood texture set on the market. 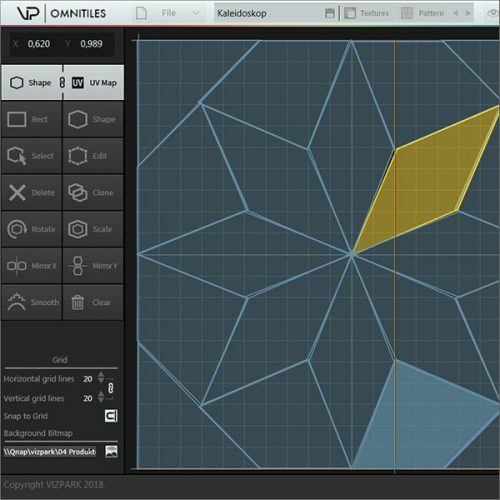 Works perfect with walls&tiles plugin. This product is great! The textures are high quality, exactly what I was looking for! 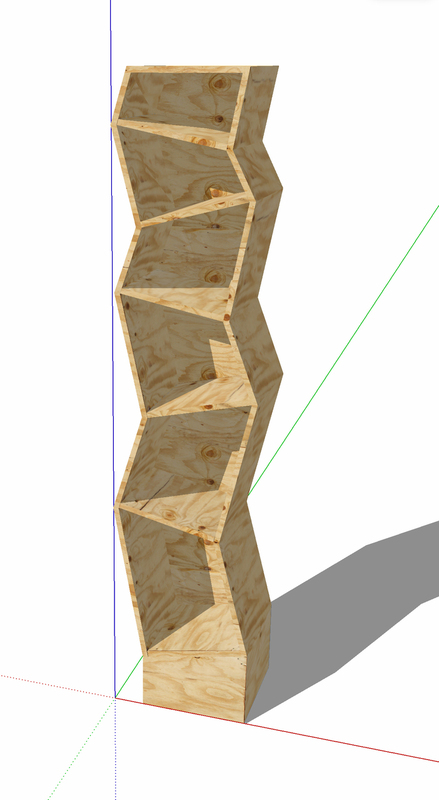 Had trouble finding good textures for this type of wood. These are great. 10 wysokiej jakości tekstur z detalami, polecam zakup do używania w architekturze! ENGLISH TRANSLATION: 10 high-quality textures with details , I recommend the purchase to use in the architecture ! very high resolution and nice quality. really useful for close-up shot! 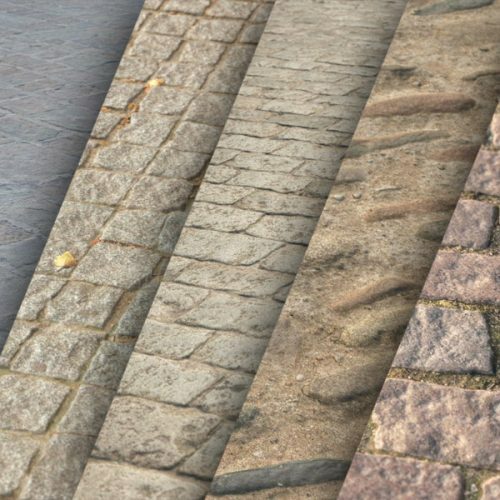 these are great high quality textures! really nice looking plywood. Nice details and overall quality. Must have, if you like to use plywood in a scene. 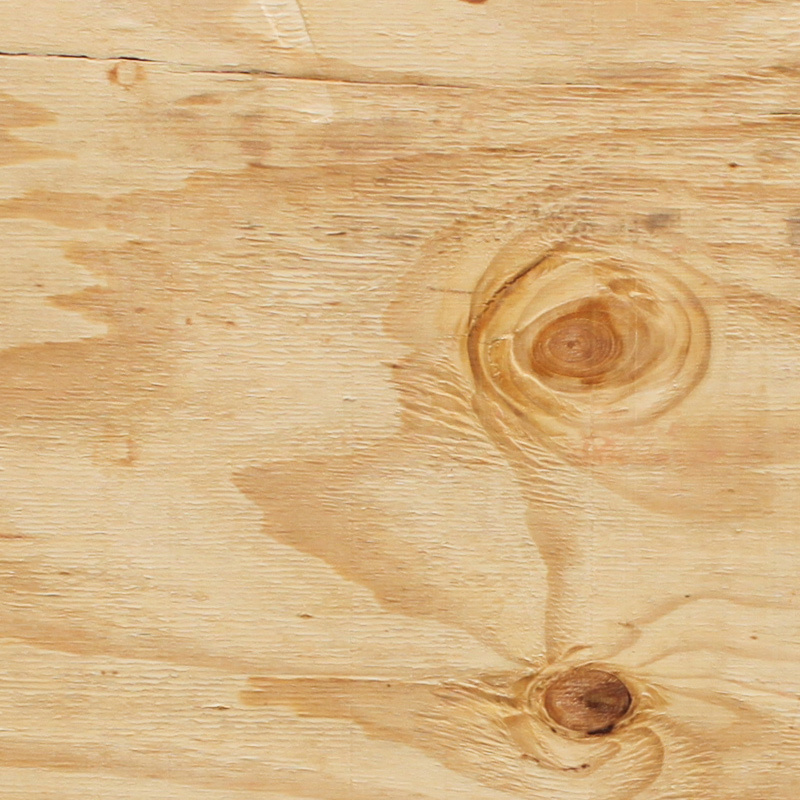 great quality plywood texture pack. it turns out to be incredibly handy. 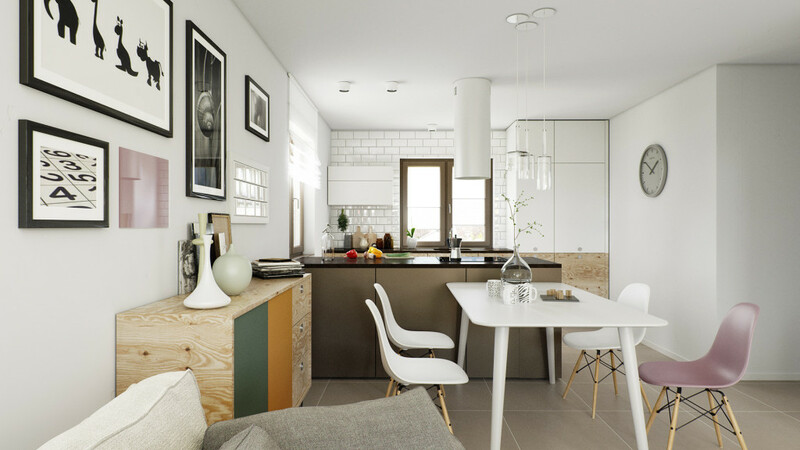 especially in modern interior scenes. and also good value-for-money. Really great one. 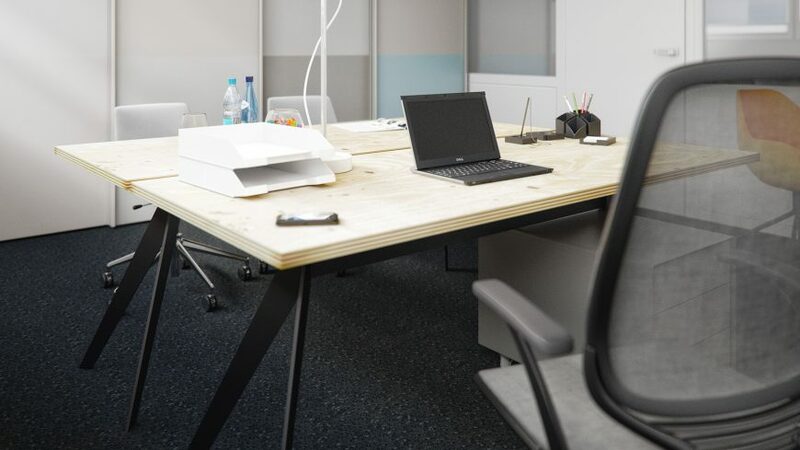 Not only you get a nice plywood… There is also a plywood border! Superb. I agree with the previous review. These textures are great. 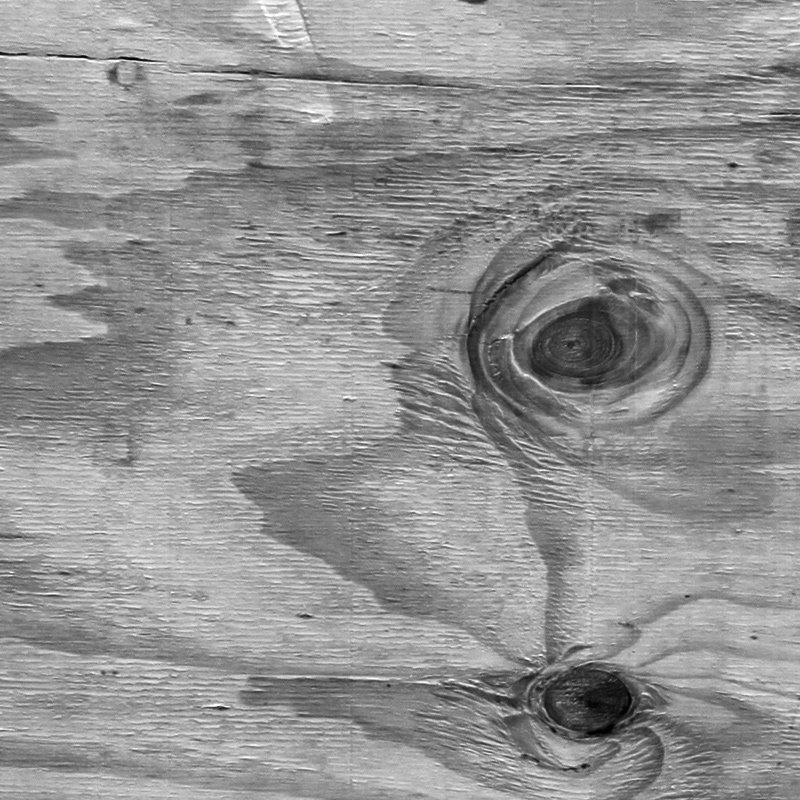 these plywood textures are great, and at a nice resolution.